UPDATED: April 17, 2018 – Bad guys don’t always carry guns, wear masks, and rob banks anymore. They are tougher these days to spot, and like lightning, strike in a flash. Where do they strike? Your online accounts. 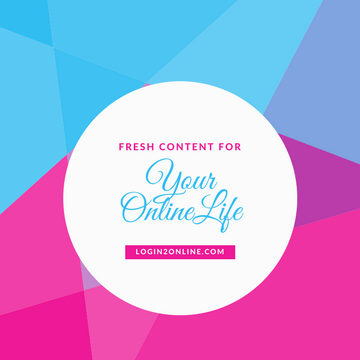 So, it benefits us all to take every reasonable precaution to keep our online accounts safe. Here are some great ways to tighten up security. Perhaps surprisingly, a few experts think it may not be a good idea to change your password constantly. 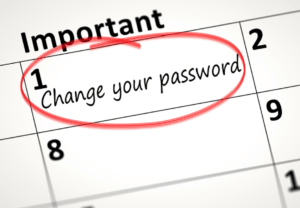 It turns out there may be downsides to changing passwords all the time, including the tendency to not make them as strong and unique as they should be. However, the vast majority of security experts say change them regularly. And you certainly don’t want to use the same passwords on different accounts. Obviously, in that case, if one was hacked, the others would immediately be at risk. Because of this, you should use strong, unique passwords for each of your accounts. Hackers use algorithms that can quickly run through the easily identifiable possibilities, so you want to ensure your passwords are of sufficient strength and length, utilizing different types of numerals, uppercase and lowercase letters, and symbols. A present trend that exists to avoid any possible password hassle, is to use an app that can solve your password problems by generating, managing, and keeping track of them all. Most password management apps work by requiring you to set up one “master” password to keep all your other login information safe, allow you to import all of your saved login information, then help you to delete all of the information from your computer to keep your information secure. Using an app would only require you to remember one password, eliminating the stress and risk of keeping track of all of your login credentials on your own. Another common trend is the use of biometrics instead of passwords. Some biometric techniques, like iris and fingerprint scanning, are already here, of course, but more and better are coming, although they will undoubtedly bring new security concerns. Eventually, passwords may be a thing of the past, but for now, for most, they are a necessary evil, efficiently and easily combated by a good password management app. All email accounts need to be secure, but it is good to have several. Let one be for your more necessary “public” uses, and utilize the other for your more personal, valuable, secure correspondence and purposes. Don’t click on anything in an email, unless it is from a trusted source. And remember, even if you’re not getting hacked, it’s possible that the trusted source is, so don’t even click on that. Instead, copy and paste that address to your browser and access the site that way, if you like. 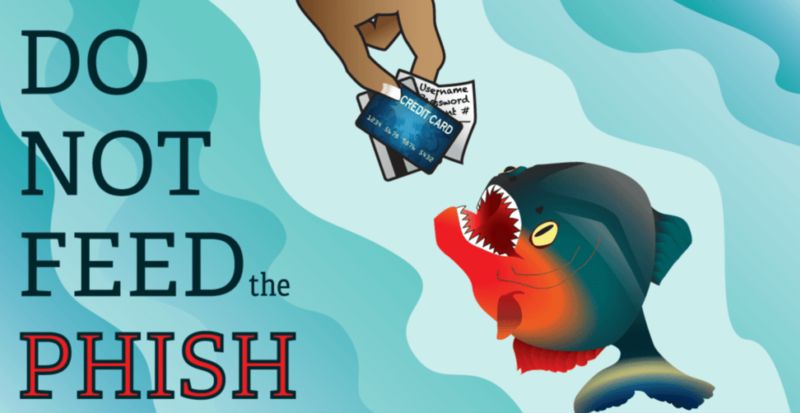 Phishing scams continue to grow more sophisticated and cunning. All it takes is one ill-advised click to give a hacker access to your computer and information. Set up a user account for yourself on your personal computer at the house, and a separate administrator account as well. Guard these both with passwords. When you are involved in normal, everyday activities on your computer, do so by utilizing the regular user account. Use the administrative account only when you are changing or updating applications or taking care of other administrative tasks. 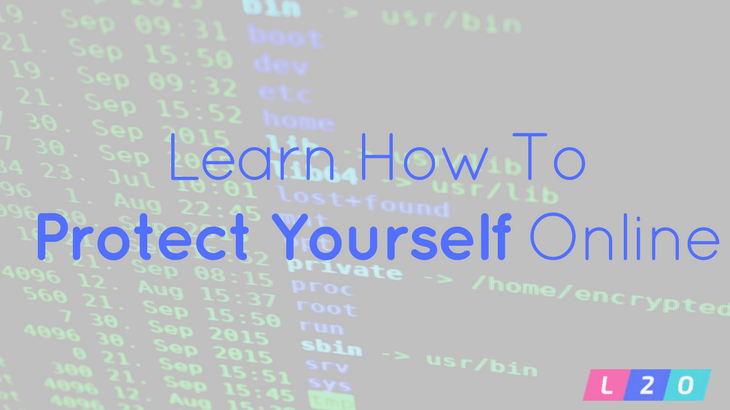 If a hacker does gain access to your computer while you are using your regular account (which would be more likely, as it would be more often used by you), they will not gain access to those important administrative functions. Only use trusted computers for vital personal functions! Yes, sometimes it’s a pain, but keep your computer and all its functions updated. Of course, many computers do that automatically now, but some security apps do require approval of the administrator if you set up separate accounts as mentioned prior. Updates are often used to fix vulnerabilities in applications, so not updating carries higher risk of a security breach. There are a lot of criminals out there who attempt to access social accounts for nefarious purposes. Be careful who you “friend”. There are countless tales of hackers gaining access to user accounts by impersonating the real users or utilizing fake photographs and personal information to lure folks into online relationships that cause emotional, financial, or physical harm. The comfort we take in “real life” from familiarity with others doesn’t always translate well into cyberspace. What you see online is often not at always what you get. The simple step of requiring multi-factor verification on your accounts whenever possible greatly increases your security. It might be a bit inconvenient, but requiring an additional piece of personal information greatly increases the odds against someone else accessing one of your accounts. Most banks do this when you log in from a new or different computer or ask for a password to be reset. Hackers would need to have physical access to your machine or security information to beat this precaution. Set alerts for your accounts whenever possible. 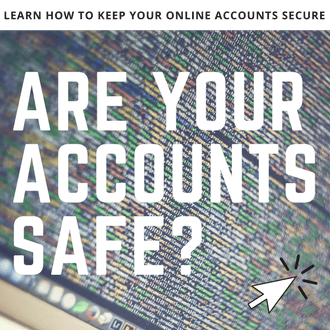 Many banks, and some social platforms will inform you via email whenever account activity or a login is detected, as a security measure. Online alerts can inform you when any transaction of appreciable size takes place in your bank accounts, including online payments from your credit cards. Alerts from your various accounts of activity are a valuable resource and should be utilized. 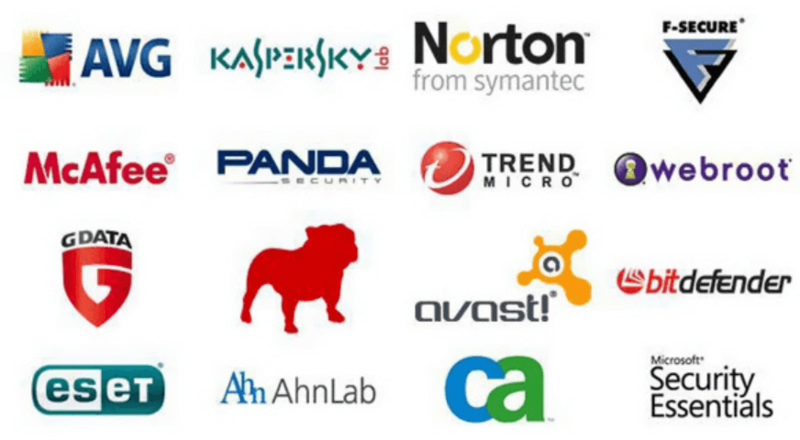 Get and keep a good computer security software package. This is very important. Every year a number of reputable firms rate the software security packages for different aspects of their effectiveness, including cost. There are some good programs available free, but this is an area where going that extra mile may pay off. Good security will catch almost all intrusive malware, although a substantial part of this is simply staying away from risky websites and practices. A good security app will help there as well. The security application is the all-important foundation of home computer security. And good home computer security will help protect all of your accounts from possible predators. Run periodic security scans and vulnerability checks and be extremely cautious about downloads. Security on your smartphone and other portable devices is also important. Your phone should be secured by a login or pin, and you should have the capability to remotely wipe data clean in case of loss. Some phones come with a measure of built-in security, but others don’t. Consider adding a security app to your smartphone. Many times smartphones are linked to the same Wi-Fi network as your desktop. This system connectivity can create vulnerabilities. Also, public Wi-Fi should not be used for banking or other vital personal functions. If you must connect, use a virtual private network (VPN) for extra security. Also, connect only to encrypted HTTPS websites, instead of HTTP sites. And, finally, configure your phone settings to not connect automatically to the nearest Wi-Fi network. Old, unused accounts are potential points of entrance for hackers. If you don’t use them anymore, delete them. Plain and simple. It is a good idea to check the web periodically to find out what’s new in the security and tech areas. Search for new scams, general security problems, and fixes. None of our online accounts will ever be 100% secure, but what in life is? The good news is that, if you follow all the good practices outlined above, your security odds will definitely improve! We only email you awesome stuff twice a month. So what are you waiting for?